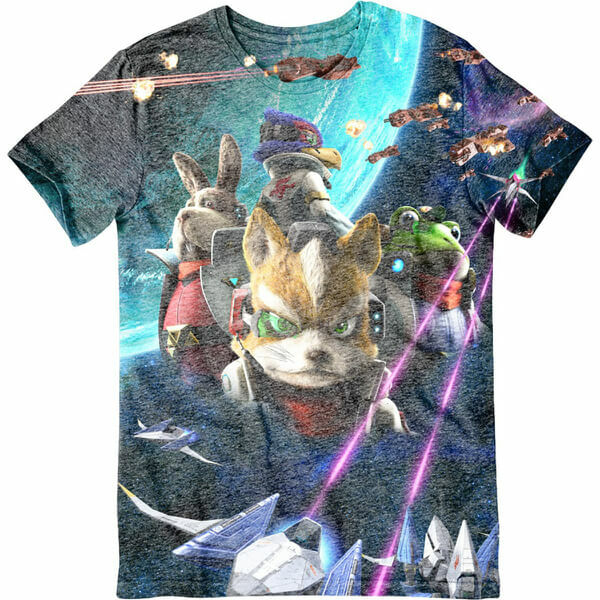 This Star Fox Zero T-Shirt is available in a range of sizes (from Small to XL) and features an all-over design from the Star Fox Zero game. 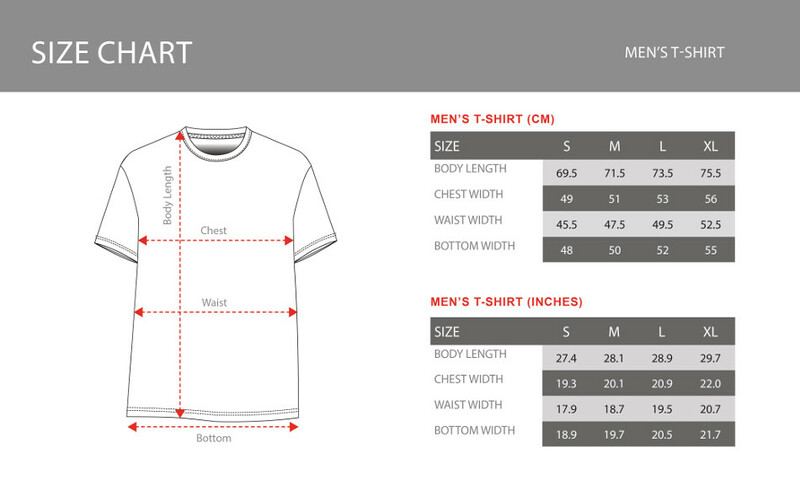 This short sleeved T-Shirt has a crew neck and is machine washable. Design is more faded than in the image. Image on t-shirt is of poor quality. I've seen and bought far better.